House to Home Solutions can transform your old bathroom into a sparkling new and vibrantly appealing space. Any bathroom in your home can be optimized for comfort, function or both with a new design and construction from our team of experts. 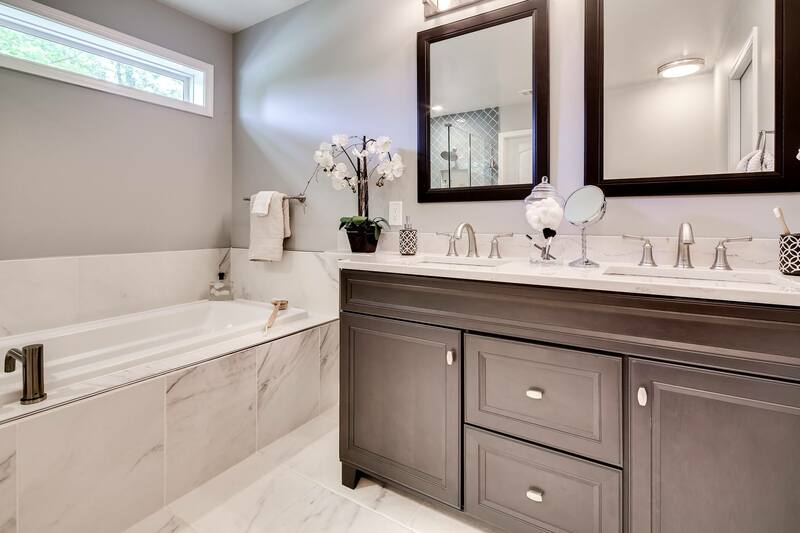 Whether it’s a simple update of hardware and fixtures or a total redo — to install a luxurious dream spa with rain showers and heated floors — our bathroom designers and specialists help you make possibilities come to life.